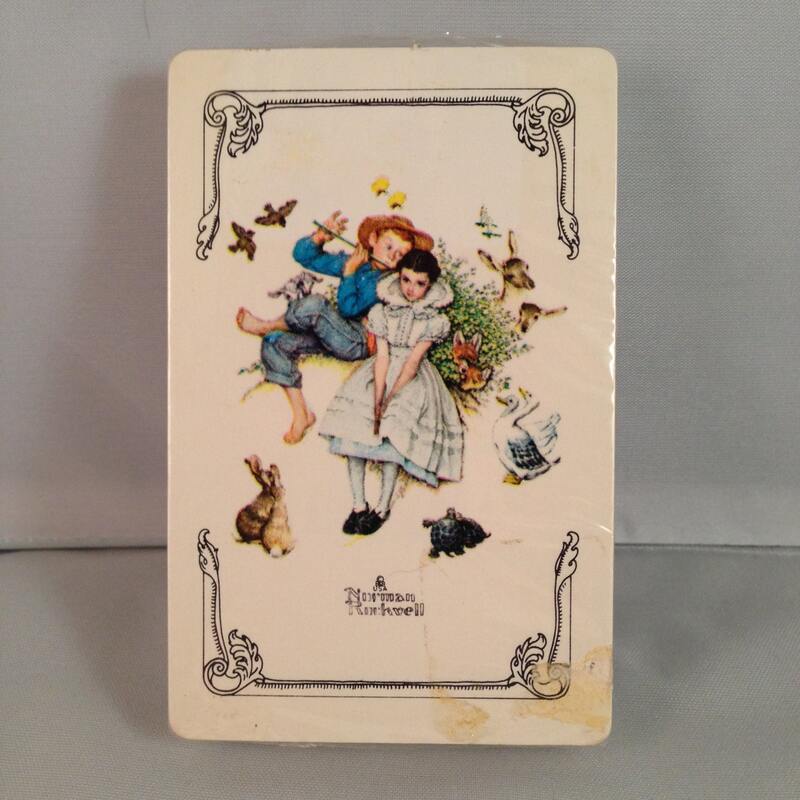 Playing Cards: Norman Rockwell "Sweet Song So Young"
This lovely deck of Playing Cards features Norman Rockwell's "Sweet Song So Young." Previously owned. 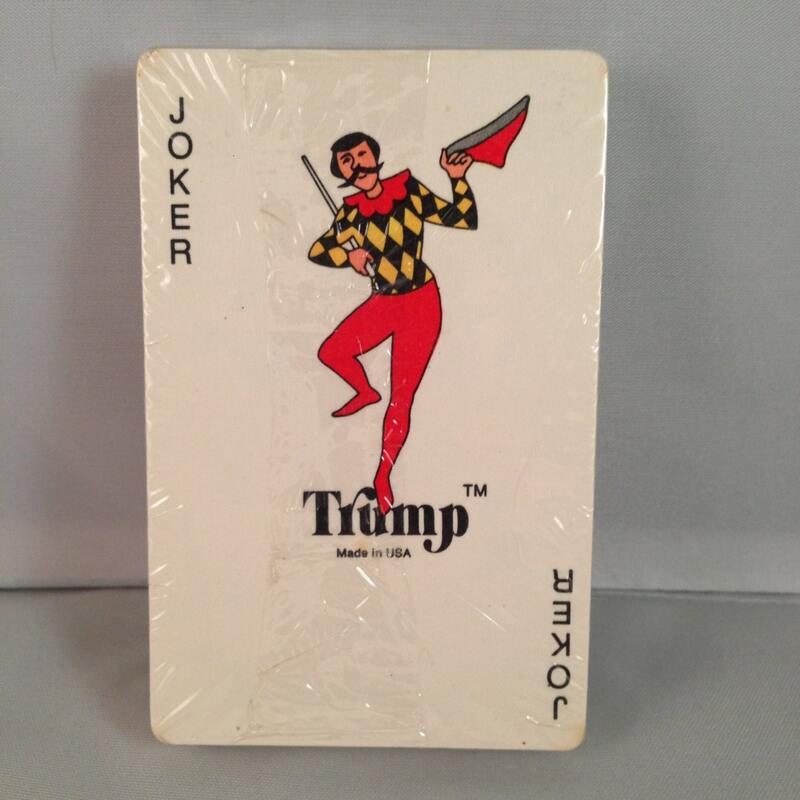 Sealed deck of cards, very good condition. PLEASE NOTE: The photo shows a dark spot at the bottom right corner. It is residue from an old retail price sticker. Cards are clean as a whistle!